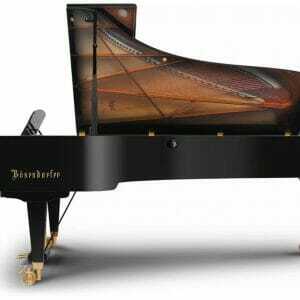 It takes up to 6 years until our Bösendorfer Grands are ready for your stage, leaving our manufactory perfectly refined and voiced. 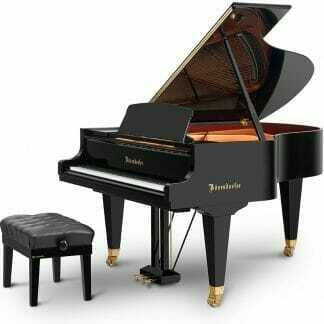 Precious time to complement all the qualities that Bösendorfer stands for. 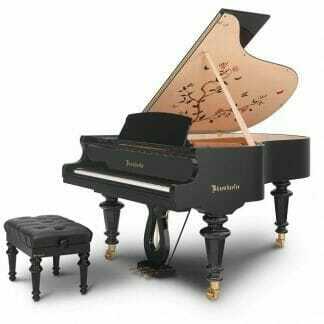 We take great pride in the Art of the Piano and the master craftsmanship of our Bösendorfer Artisans. We take precious time to craft something truly unique. 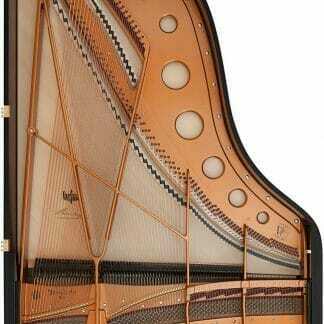 Your Bösendorfer Grand.